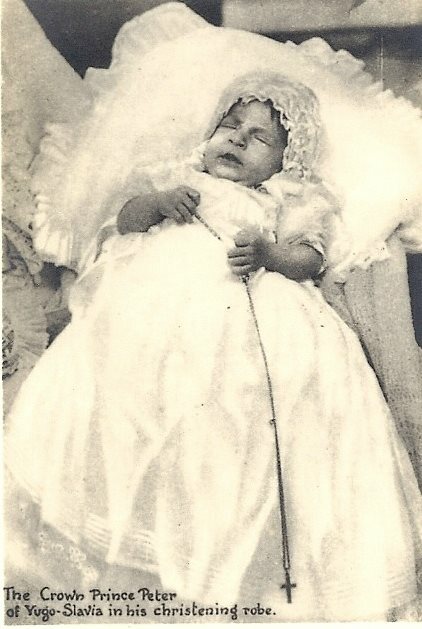 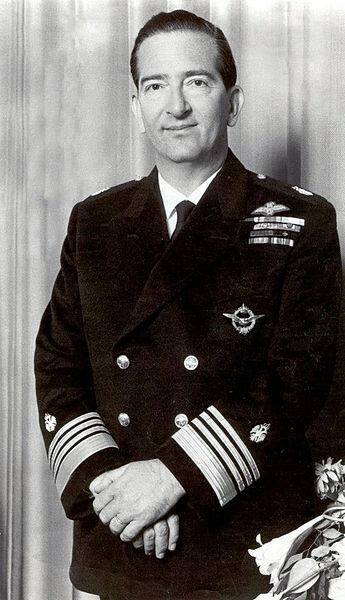 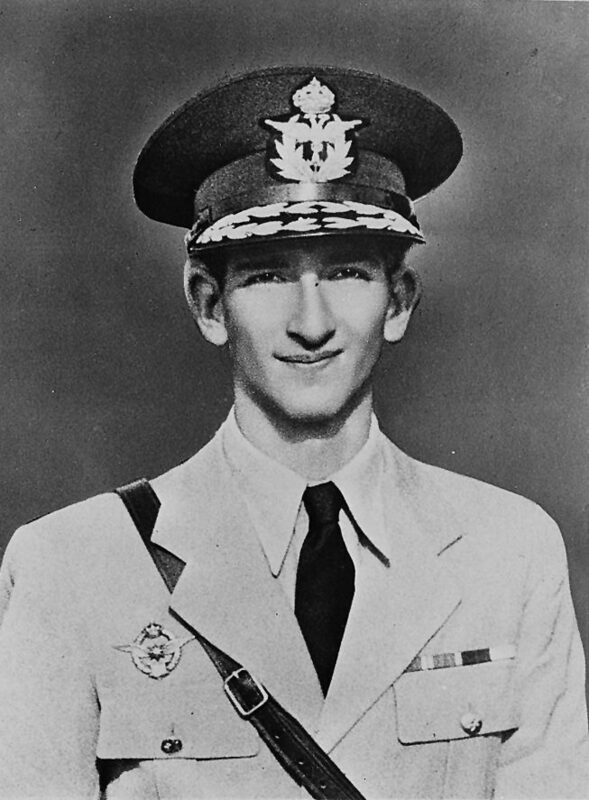 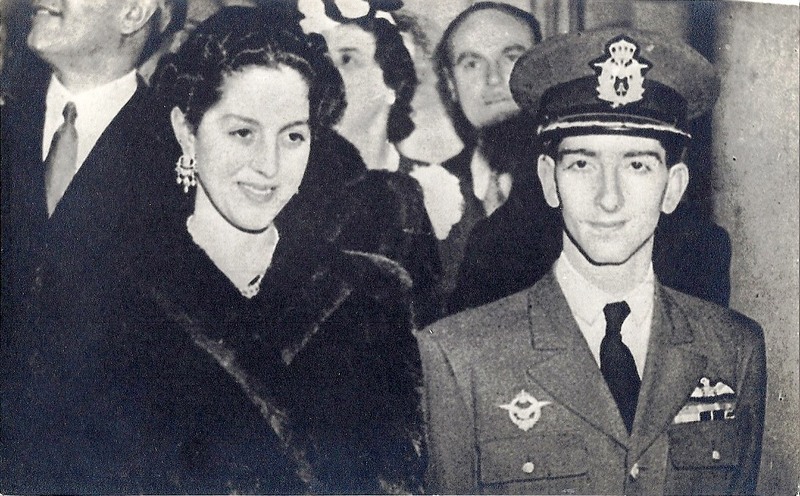 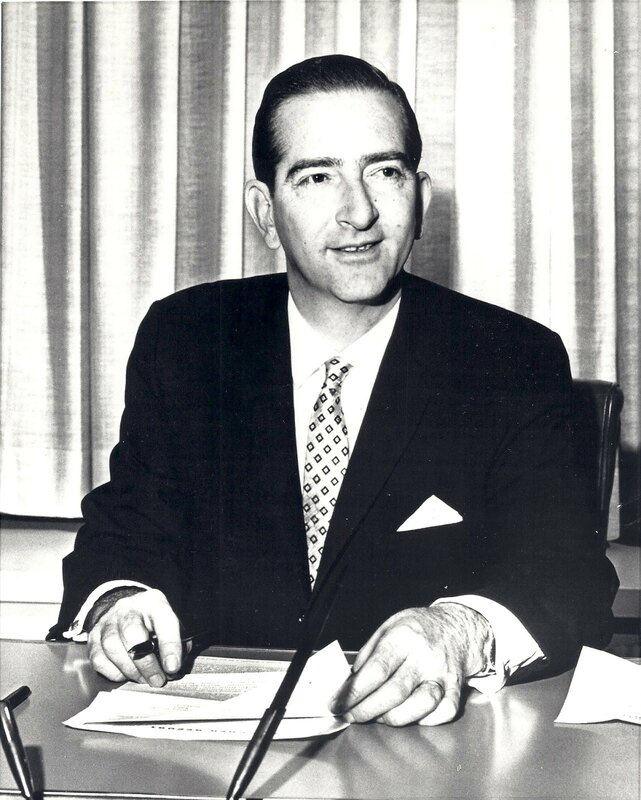 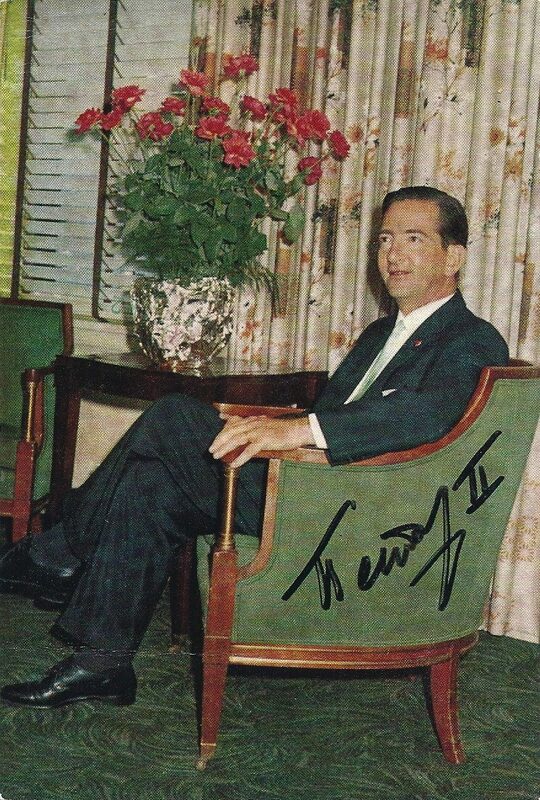 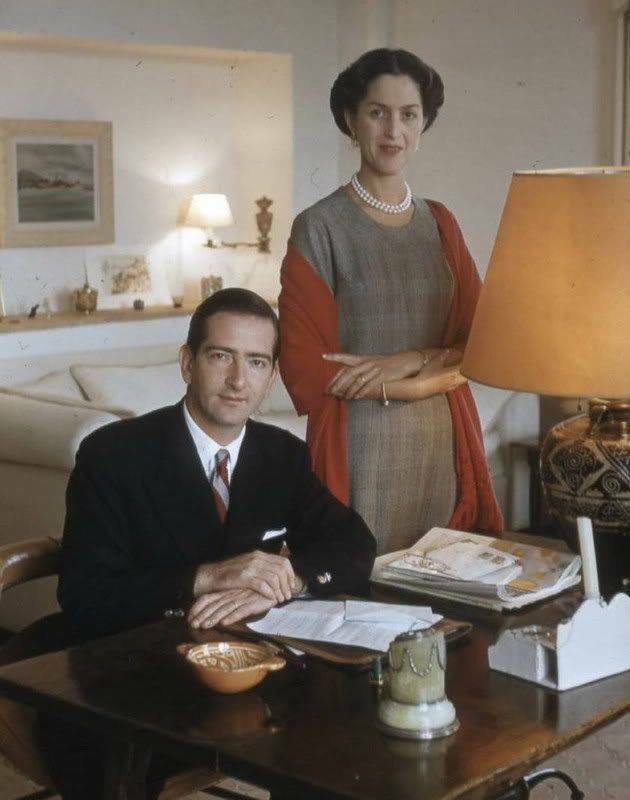 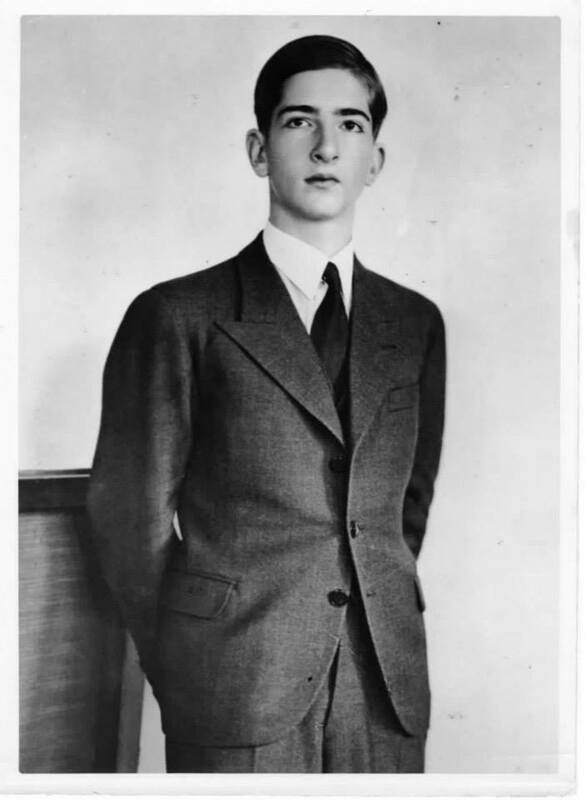 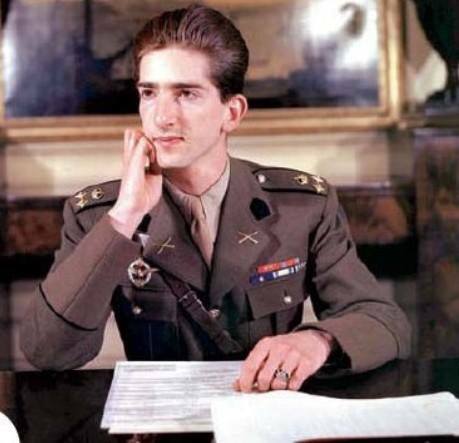 In faithful memory of His late Majesty King Peter II of Yugoslavia (6 September 1923 – 3 November 1970). 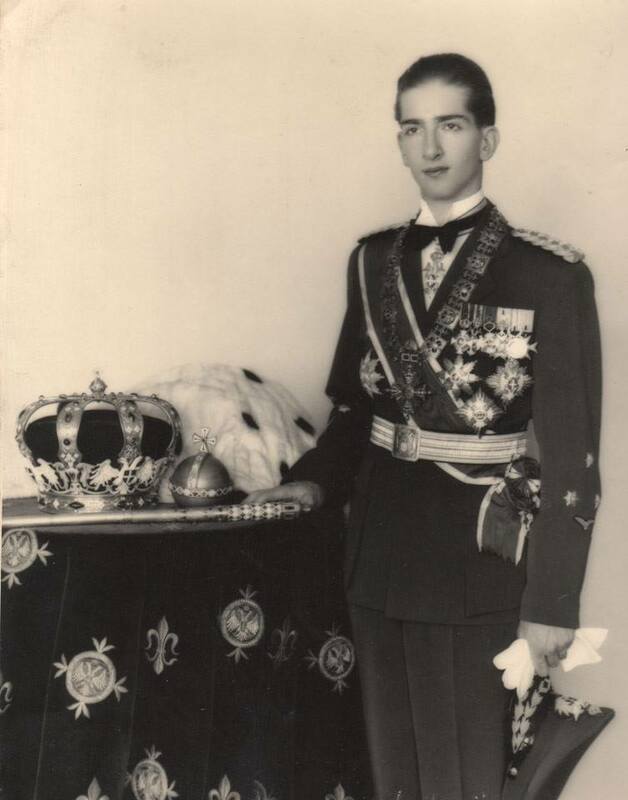 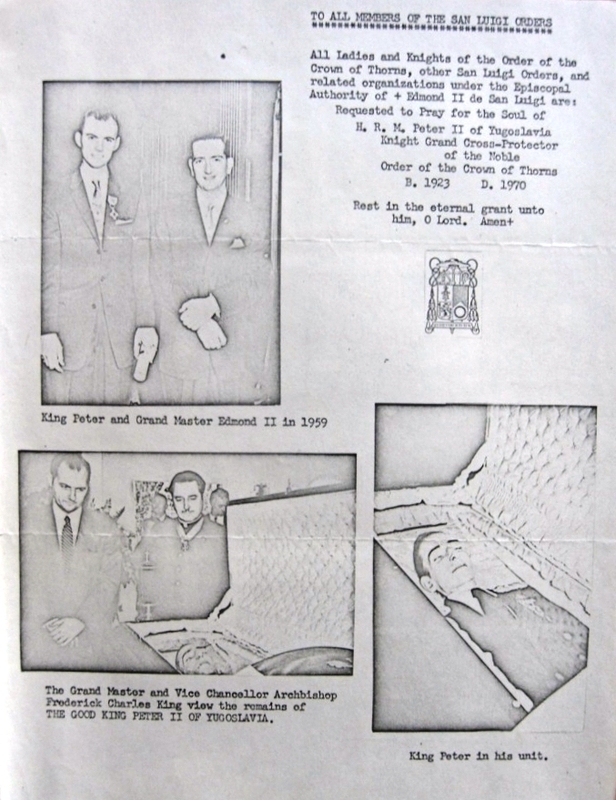 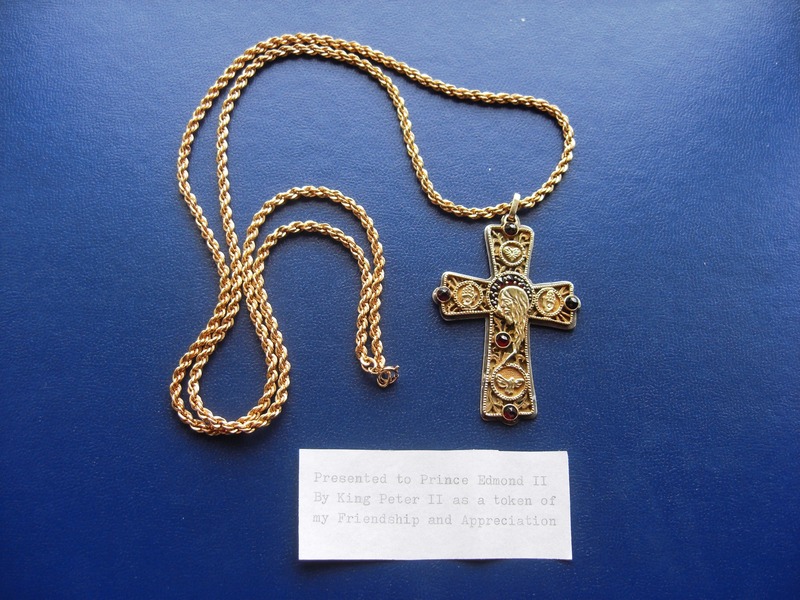 A number of historic images and documents of King Peter II are reproduced below. 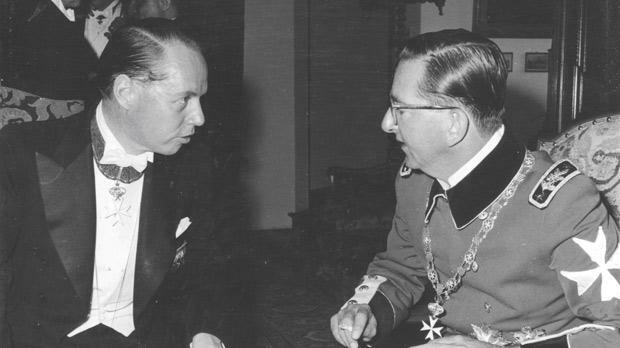 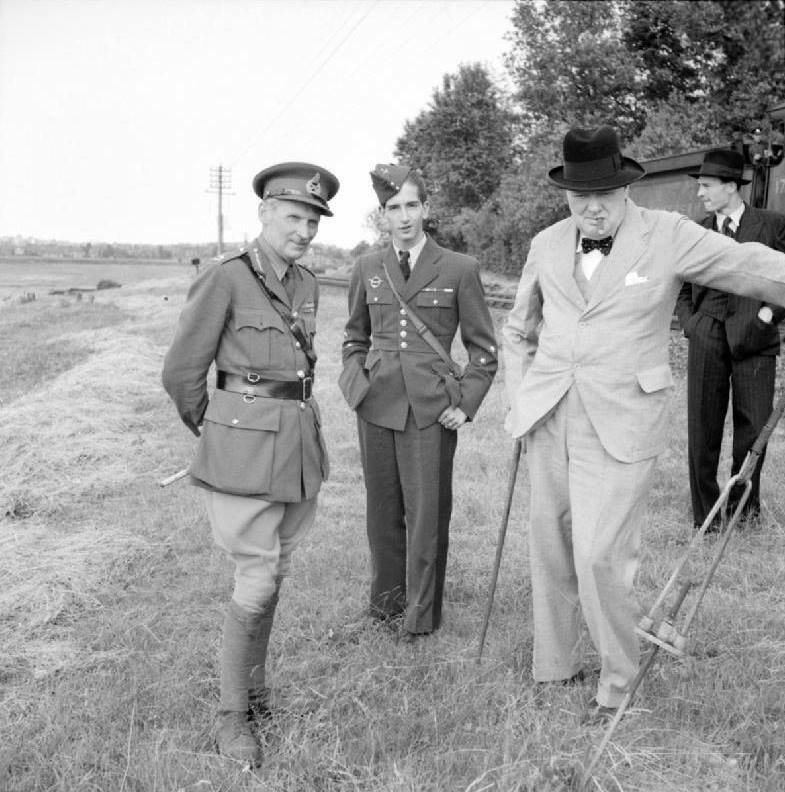 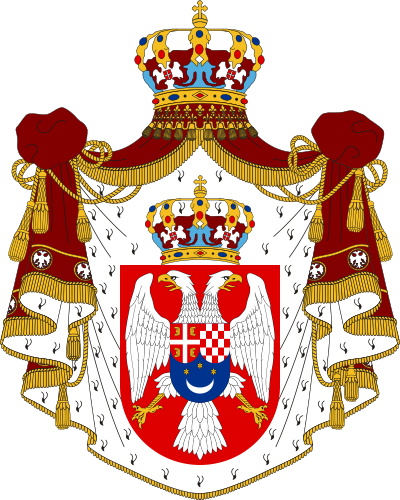 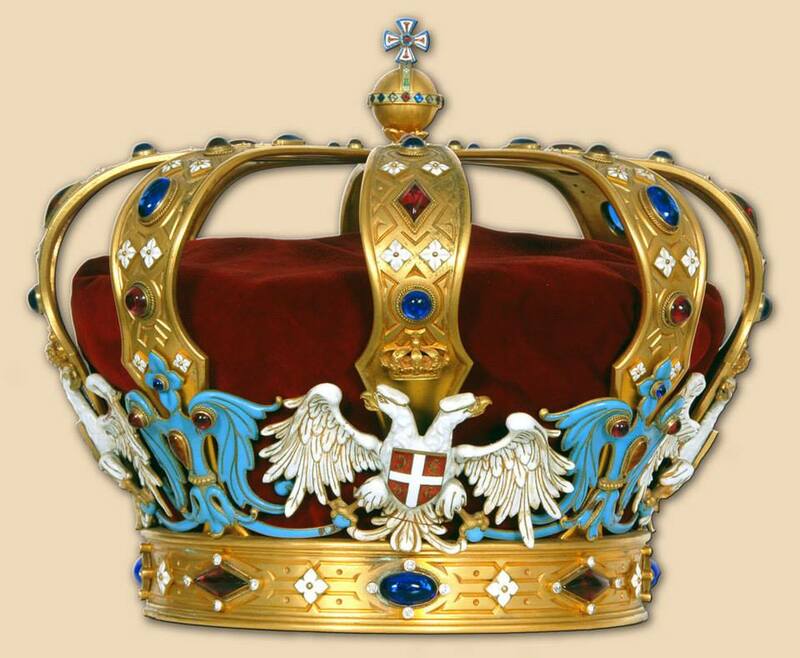 See also Some notes concerning H.M. King Peter II of Yugoslavia. 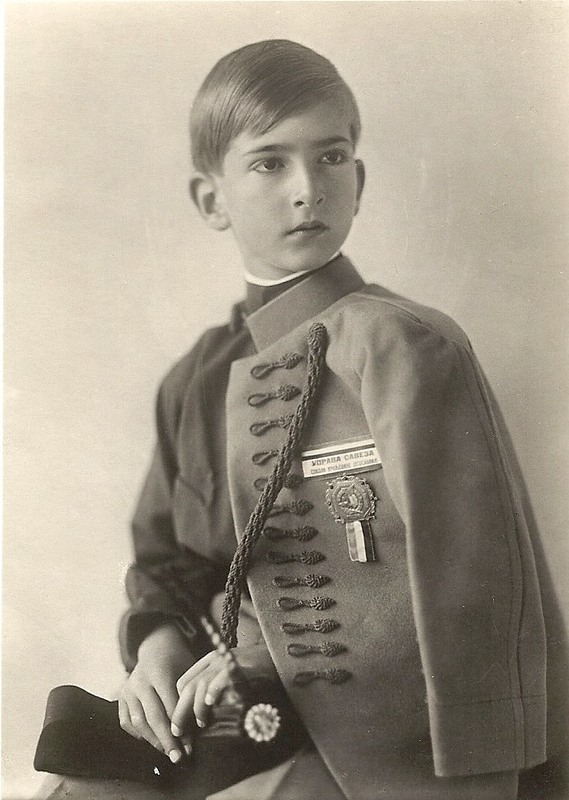 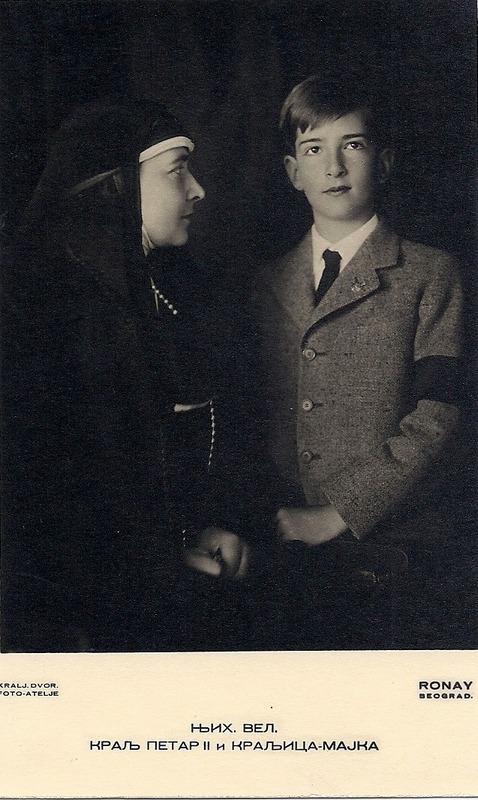 Crown Prince Peter succeeded to the throne aged eleven, following the assassination of his father. 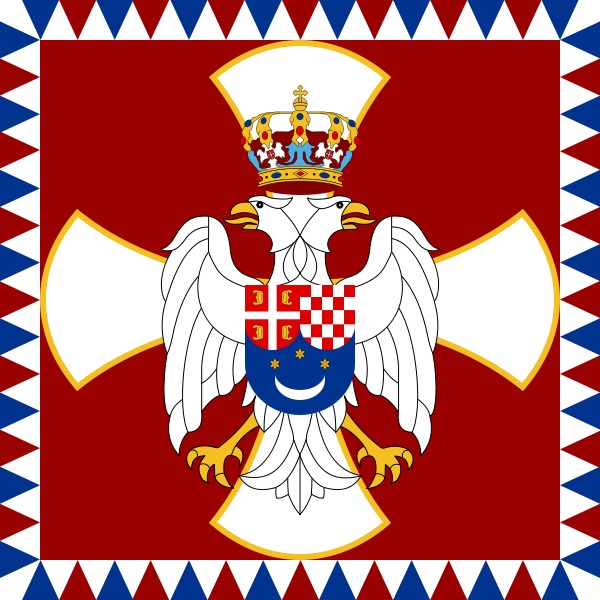 The Royal Standard of the King from 1937 until 1941. 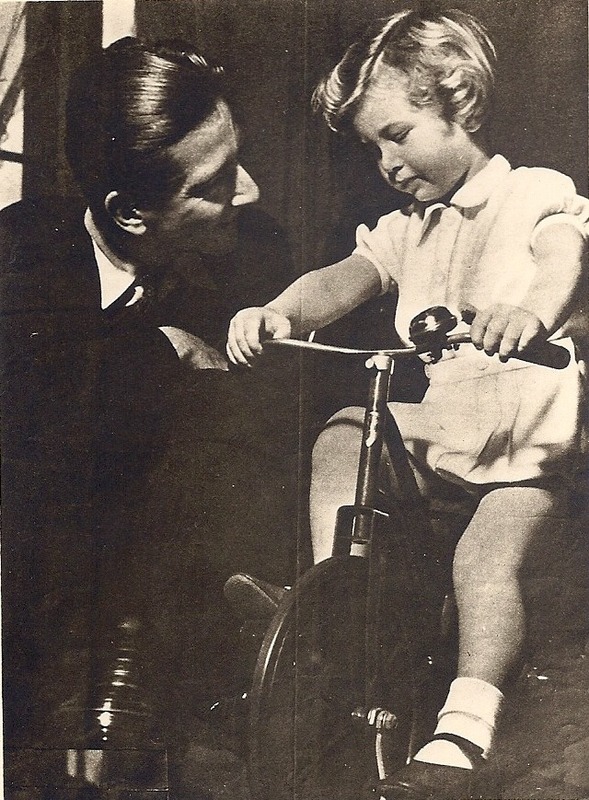 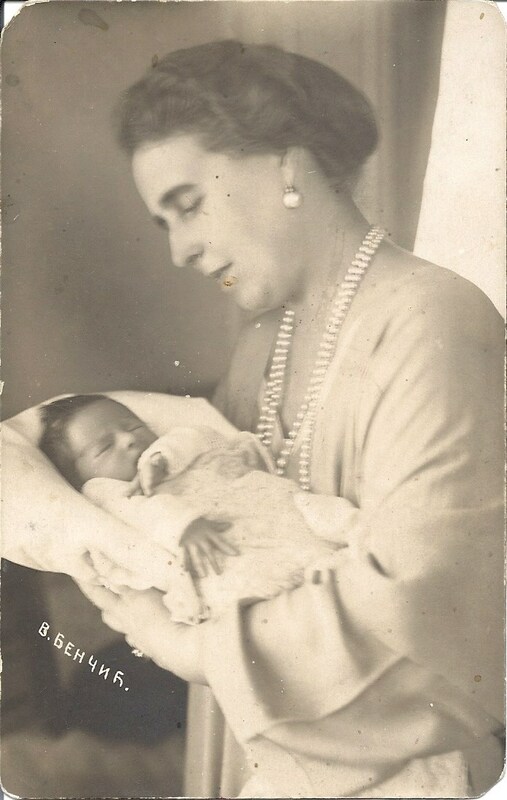 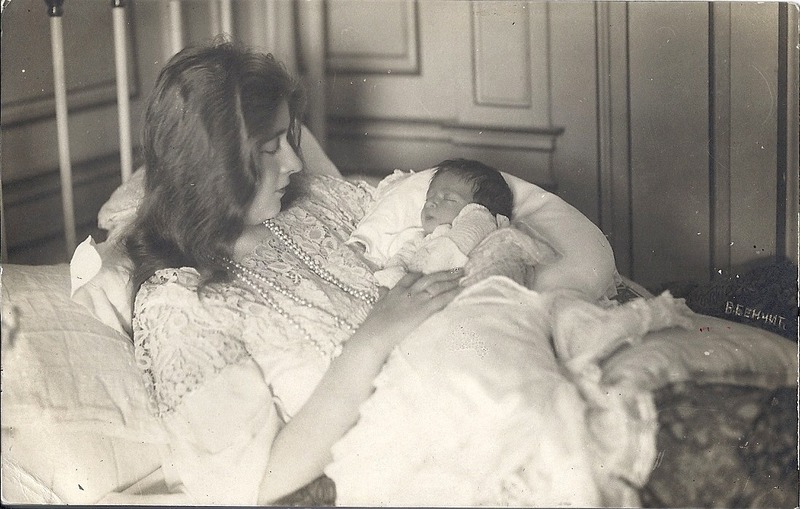 With his son, Crown Prince Alexander. 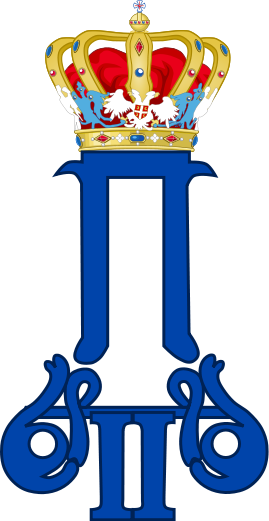 Royal cipher of King Peter II. 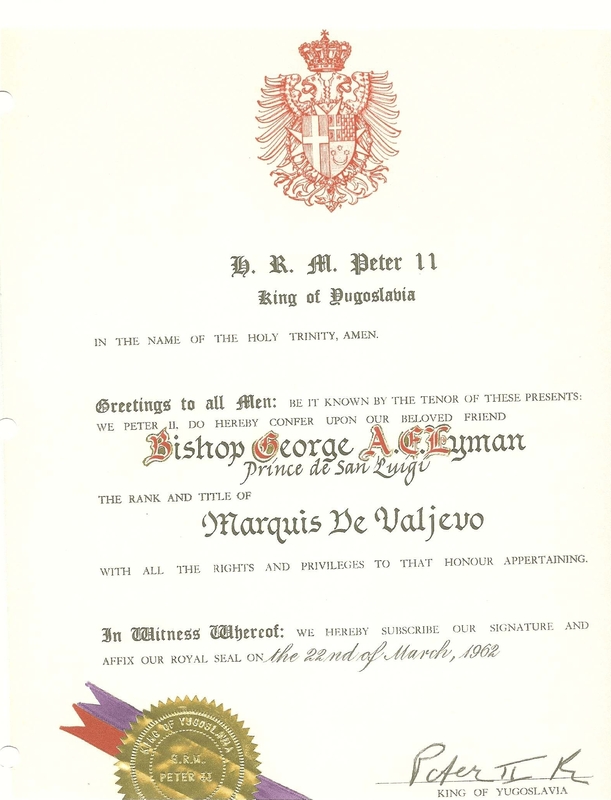 King Peter II recognizes the Prince de San Luigi, Bishop George Arvid Edmond Lyman, and confers upon him the Royal Yugoslav Marquisate de Valjevo. 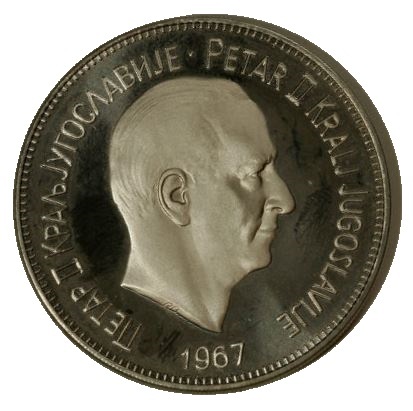 The government-in-exile of King Peter continued to issue coins, including this one from 1967. 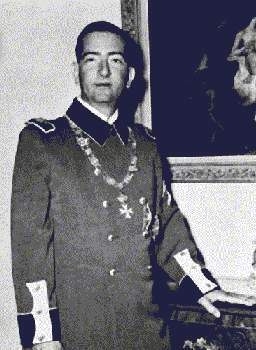 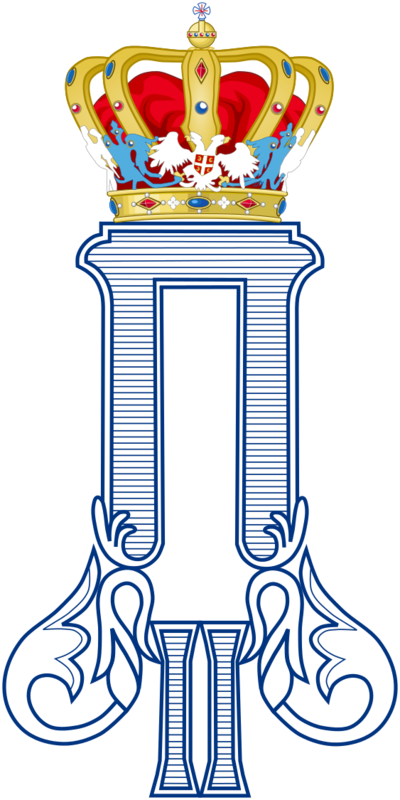 King Peter wears the insignia of the Sovereign Order of St John, Knights of Malta, of which he became Protector in 1962 and Grand Master in 1965. 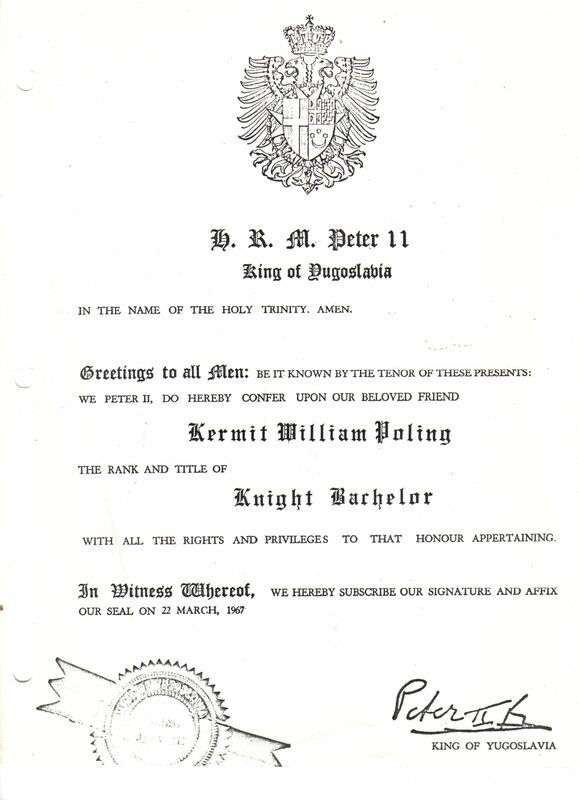 King Peter with member of the Order of St John Dr. Harrison Smith, former professor of history at the University of Maryland and authority on the history of Malta. 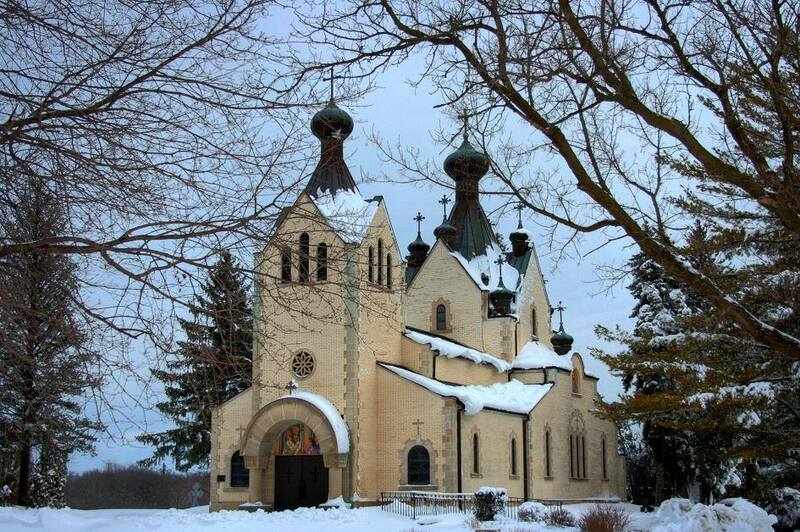 The Orthodox Monastery Church of Saint Sava, Libertyville, Illinois, USA, where King Peter was buried for nearly four decades until his remains were repatriated. 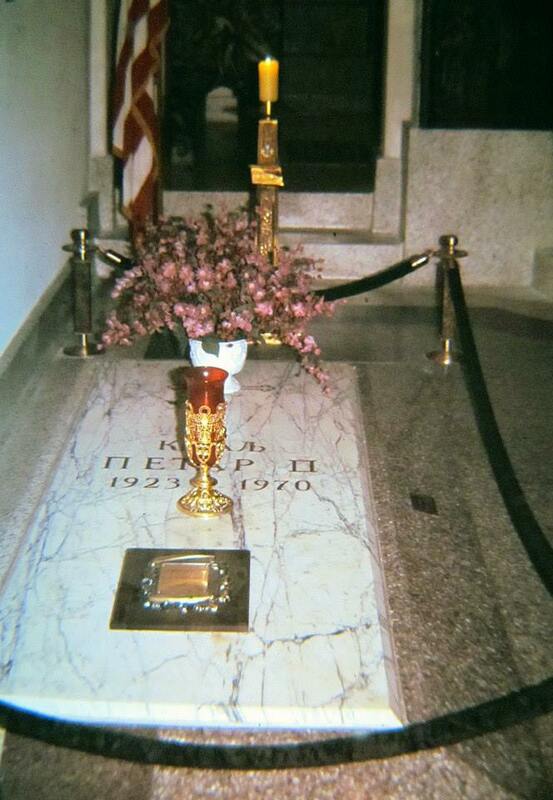 He often attended services and took his meals here during his exile.